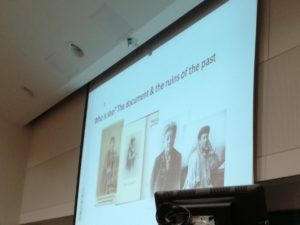 This spring, the Jane Addams Papers Project was delighted to help fund two eighth grade students, Lucy Roberts and Lindsey Alexander, from Chamblee Middle School in Georgia present their ten-minute performance on Jane Addams at the National History Day competition. The students advanced through their regional and state competitions and needed some help funding their trip to Maryland and the national contest. 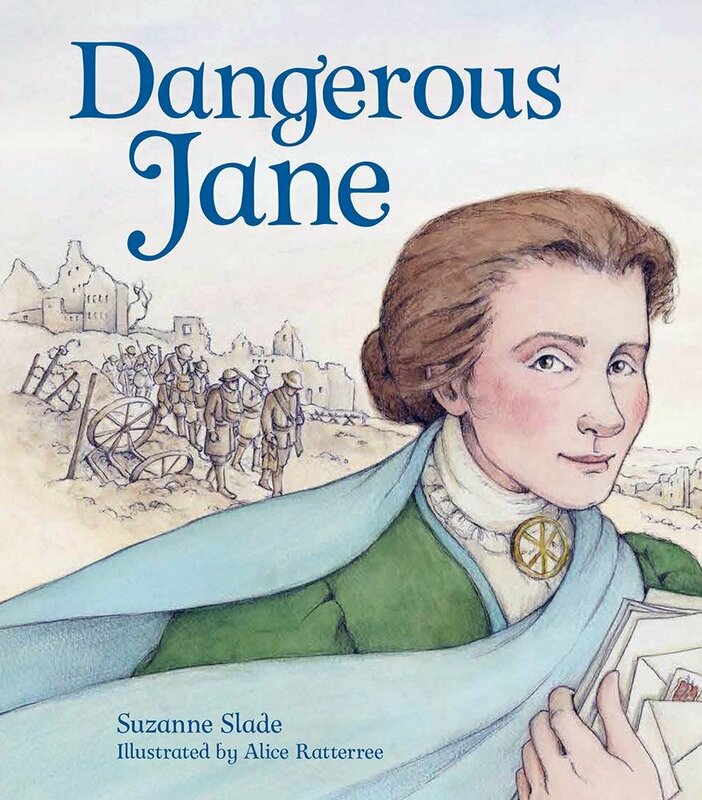 When preparing for the competition, they relied on the Jane Addams Digital Edition to provide primary source materials. “National History Day requires projects to have a variety of sources, both primary and secondary,” said Lucy Roberts, who portrayed Jane Addams in the performance. 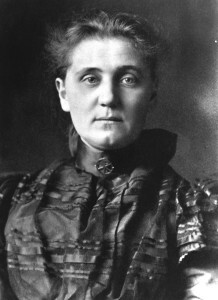 “The Jane Addams Papers was so organized and helpful to help with primary sources. As far as the actual sources themselves, we used her letters and speeches to learn about her thoughts and political views.” The girls used excerpts from Addams’s autobiographies, which they found on the digital edition, as well as her opinions on immigration and labor to make their performance more historically accurate. “What I think was the most interesting thing about Addams was her work as the city’s garbage collector. To me that was not only pretty surprising but admirable as well,” added Lucy. National History Day invites students between sixth and twelfth grade to research a historical topic based on an annual theme and present their findings in a creative style manner as documentaries, research papers, exhibits, performances, or websites. With this year’s theme called “Taking a Stand in History,” Lucy and Lindsey were assigned to research Addams in class. 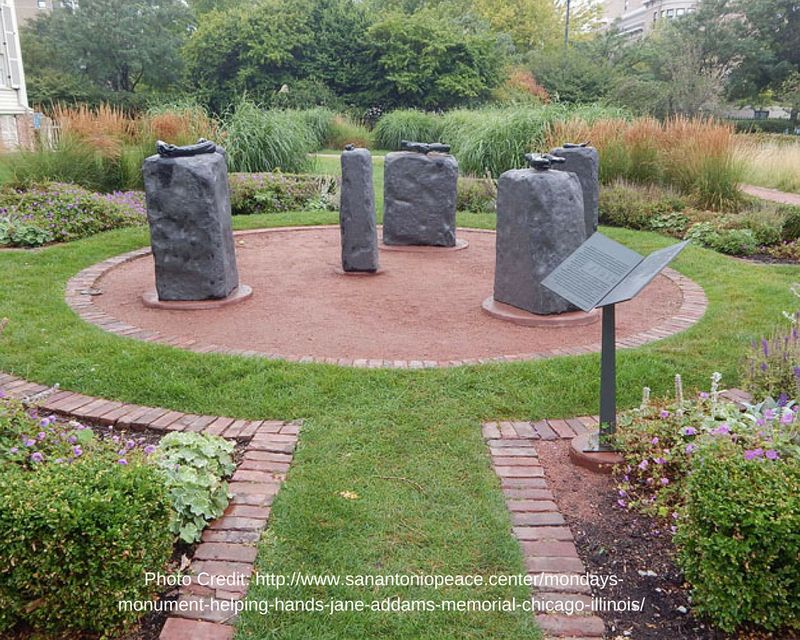 Lucy and Lindsey’s performance, “Jane Addams: Taking a Stand,” opened at Addams’s funeral in Hull-House in 1935. Lindsey, portraying a resident, passionately recited a eulogy about Addams and her life. Then, the play took the audience back in time by dramatically portraying Addams’s most significant accomplishments, such as becoming valedictorian at Rockford Seminary, co-founding the Hull-House, opposing World War I, and winning the Nobel Peace Prize. 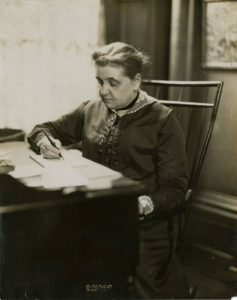 As Addams, Lucy used direct quotes from Addams’s letters and speeches, and Lindsey acted as a variety of Addams’s associates, such as Ellen Gates Starr, a Chicago Tribune reporter, and a poor immigrant, providing context for Addams’ views. 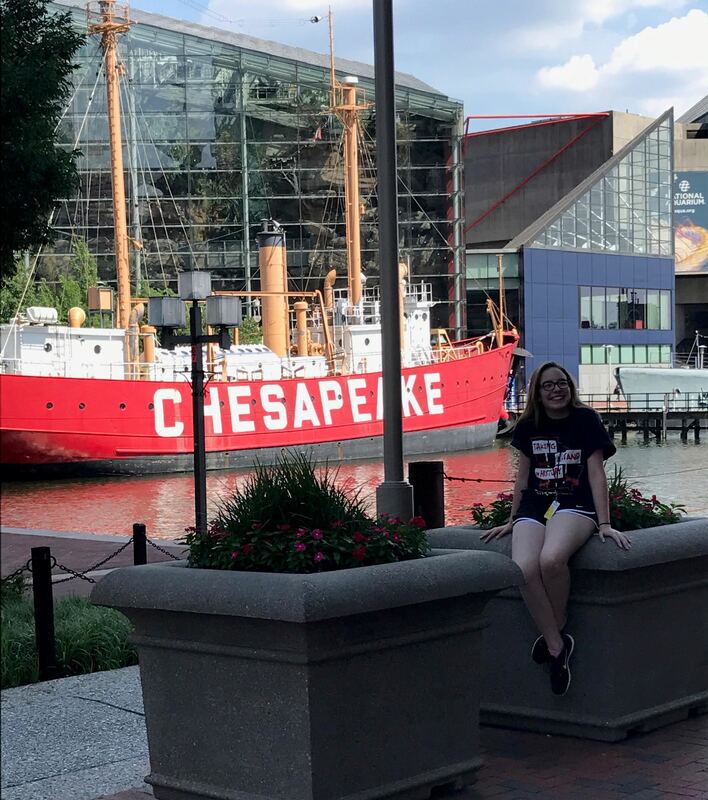 Lucy and Lindsey did not win the national award, but thoroughly enjoyed the experience and their sightseeing in Baltimore. They visited Inner Harbor, the National Aquarium, and Hard Rock Café. 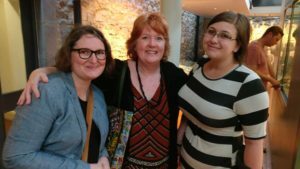 “I really enjoyed that because the hard work was over and we could finally relax and enjoy the city,” said Lucy. We are glad to have been able to help the girls have such a rewarding experience and congratulate them on their success. The theme for 2018 is: Conflict and Compromise in History. 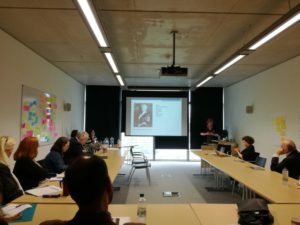 We are delighted to announce that the New Jersey Council for the Humanities has awarded the Jane Addams Papers a grant of $11,400 for our “Expanding Audience Participation with the Jane Addams Papers” project. 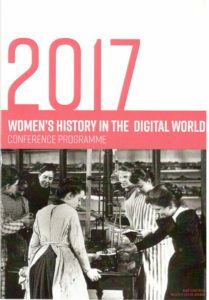 This project aims to encourage use of the digital edition among students, teachers, and the general public. We will build a crowdsourcing site where members of the public can engage with documents, create transcriptions, and rate the documents to build a new search option to highlights the most useful documents. We also want to encourage students to work with the digital edition, and will create guides for high-school and grammar school students working on National History Day projects and school projects. These tutorials will introduce topics, provide suggestions for the best texts and search strategies for that topic, and suggest sources for further research.  We will be collaborating with students in Ramapo’s Teacher Education program, with the New Jersey National History Day coordinators, and local middle and high school teachers to develop these new resources on our digital edition site. 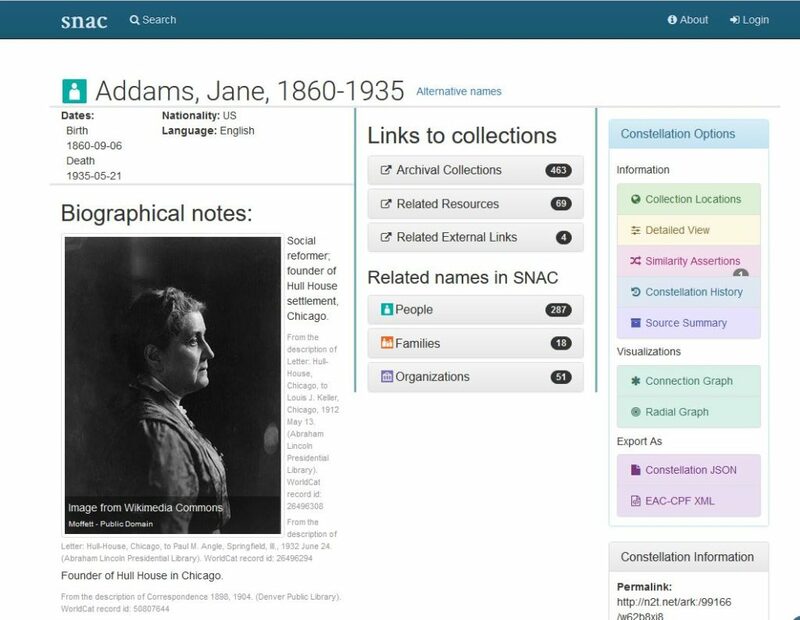 The Jane Addams Papers’ mission is to digitize and describe the documents, and create historical context for them by identifying the people, organizations, and events mentioned in the texts.  We have received funding from Ramapo College, the National Historical Publications and Records Commission, the National Endowment for the Humanities, the Gladys Krieble Delmas Foundation, and the Ruth McCormick Tankersley Charitable Trust to undertake this work. But we want to do more than build a site and hope that people will use it. 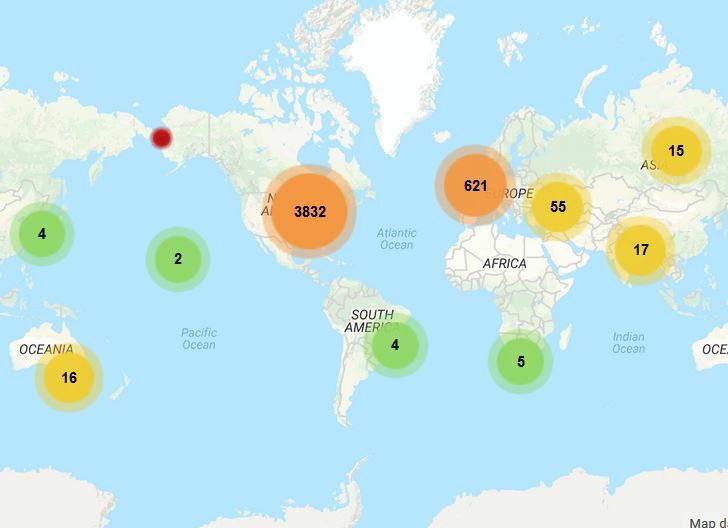 Scholars and advanced students will find our site, but this outreach project will advance our mission by reaching out to students, teachers and the general public. We think the best way to do that is to provide crowdsourcing opportunities and offer guides for using the documents in the classroom. 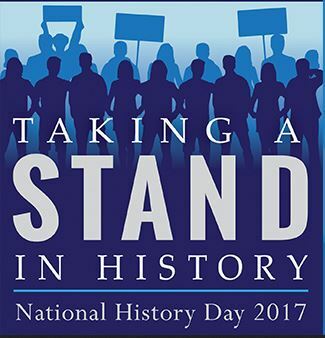 National History Day is a very popular program that challenges students in middle and high school to interpret history through one of twelve general themes. 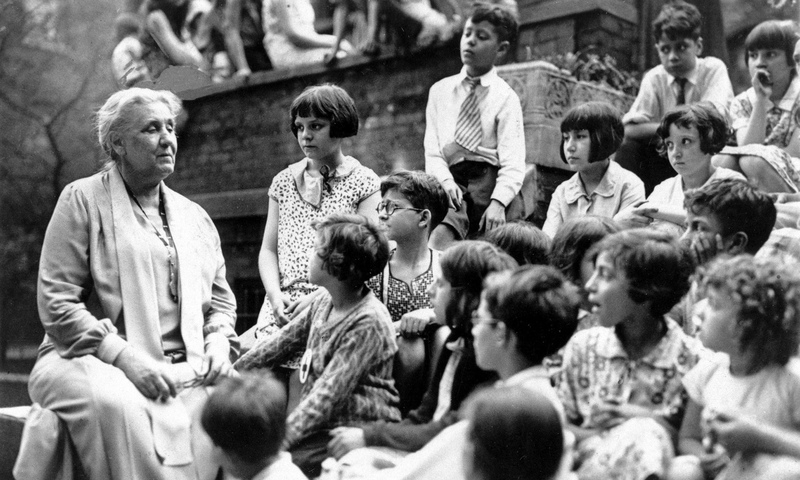 For this year’s theme “Conflict and Compromise in History,” we advised students to look at Addams’ opposition to World War I, or her decision to open the Hull-House settlement, pointing them to the best documents and providing them with context. We will continue to expand the guides by adding more suggestions as we mount more material on the site. We also want to create topic guides for other issues, such as child labor, woman suffrage, and recreation. We are looking forward to getting started on this exciting collaboration and will keep you posted on the results.